OBS: The postal address is Langsøvej, but for the best road from Vammen to the camp site, please follow the camp site signs from the village Vammen and drive on Bygmarksvej (see also Directions). 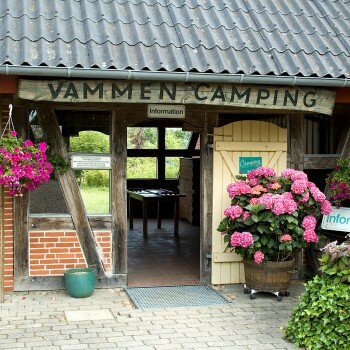 Vammen Camping is open from May 1st to August 31st. 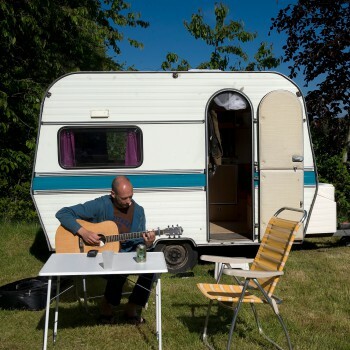 The campsite is open for new arrivals every day from 8:30 to 24:00 (23:00 in the off-peak season). If you expect to arrive outside this timeframe please contact us beforehand; we have have pitches for late (after 23:00) and early arrivals. 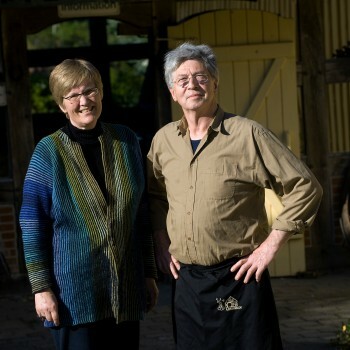 The kiosk is open every day from 8:30-12:00 and 14:00-18:00. The open fire in the common room is lighted every day at 21:00. See directions on how to find us. See the page contact in order to reserve a pitch or use our online form. We had a fantastic and truly memorable time One of the best parts of the site is the other converted barn which houses a communal dining / lounge area. 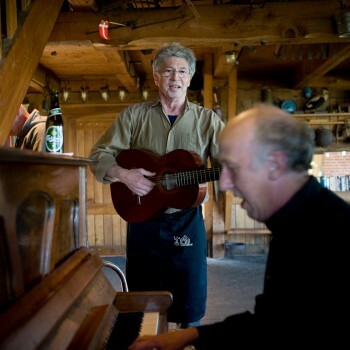 This is fantastic and is open during the day and in the evening there are 'open microphone' folk music sessions.